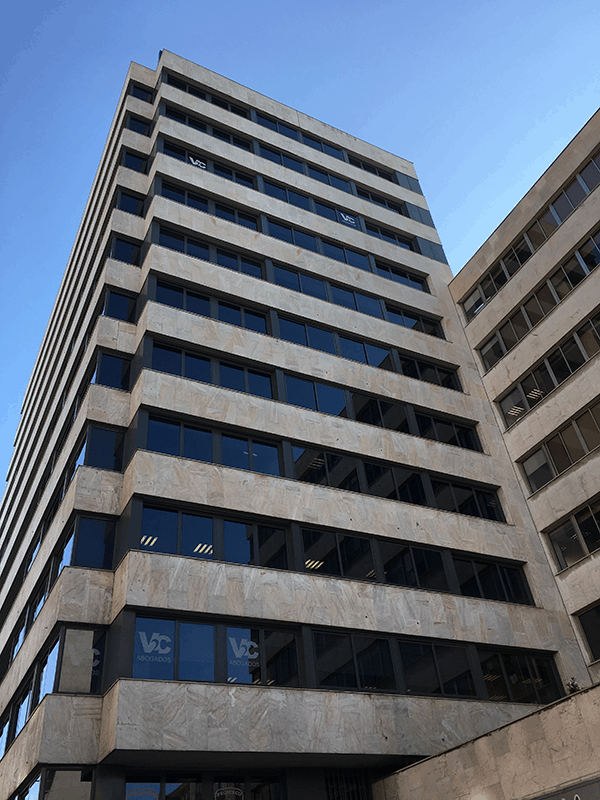 At present, V2C has two floors in the business building located at Avenida de Alberto Alcocer 46B in Madrid, right in the business centre of the capital city. Our proximity to the Courts of Plaza Castilla, the Regional Economic Administrative Court of Madrid, the Companies Register and the Tax Agency enables us to expedite the provision of our services and the support to our clients, enabling us to reduce time in administrative and judicial formalities. We have different areas of practice, independent offices and meeting rooms designed to protect our clients’ privacy and the confidentiality of the documentation we record, having implemented security measures for such purpose.